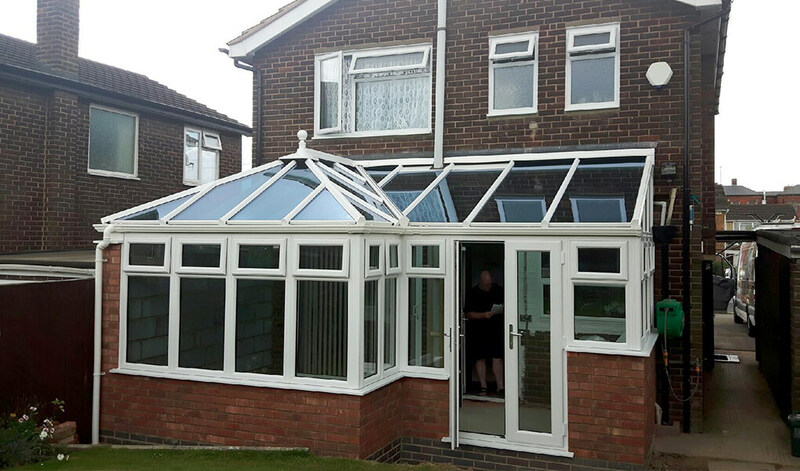 The ideal solution for an old, dilapidated conservatory roof, glass roofs can breathe a new lease of life into a conservatory environment that has dulled as the years have gone by. However, thanks to their ability to make any conservatory better-lit and more comfortable, they fit just as well on new conservatories. 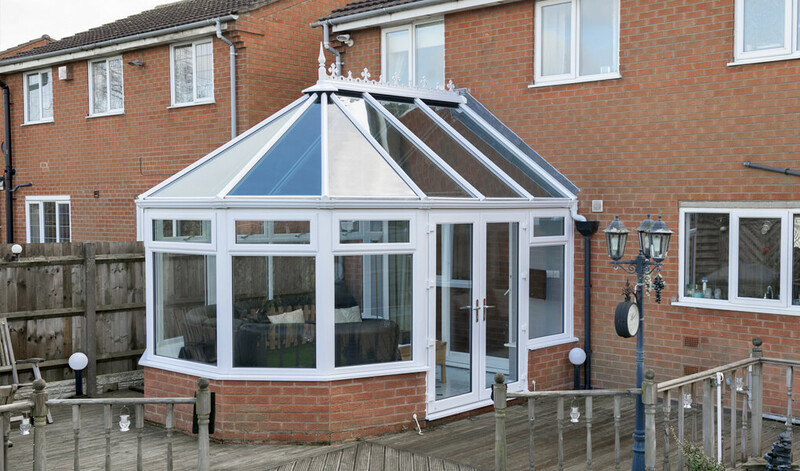 Whilst old glass roofs are renowned for their inability to maintain a comfortable temperature in a conservatory, modern improvements ensure this is no longer the case. 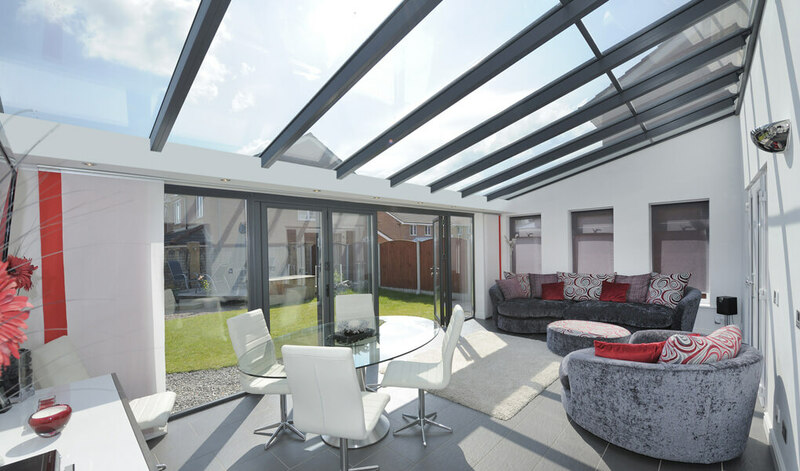 Modern glass roofs are much more energy efficient, offering you potential savings on energy bills and allowing you to enjoy your conservatory without overheating in the summer and freezing in the winter. If you’re someone who appreciates a well-lit environment, a glass conservatory roof is the ideal solution. Allowing in more light than any other conservatory roof option, you can enjoy uninhibited views of the outside too. And as glass matches seamlessly to any type of property, you needn’t worry about altering the look of your house to try and match your conservatory. 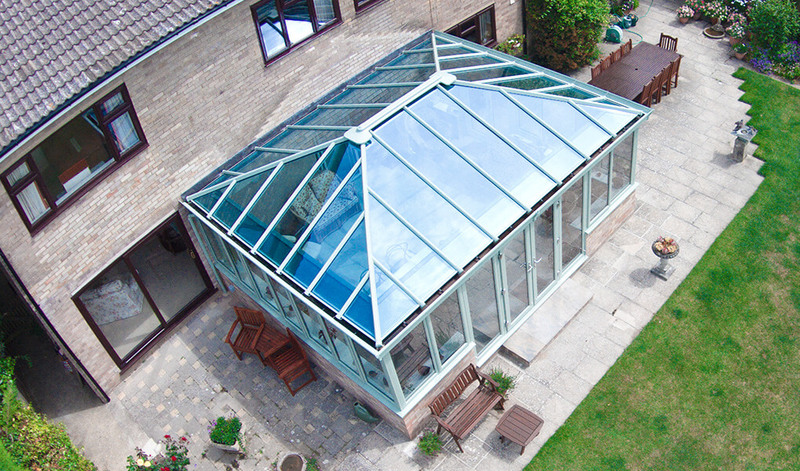 Our glass roofs are suitable for usage on any style of conservatory, including Victorian, Lean-to and P-shaped. 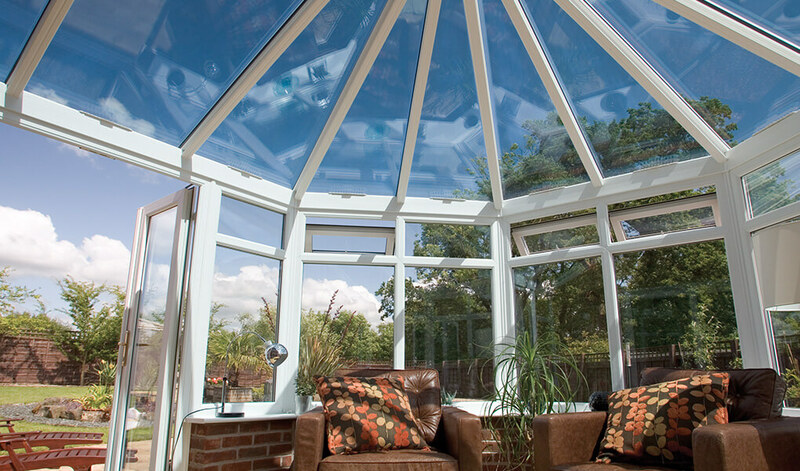 Modern glass allows for better light transmission, ensuring your conservatory will be bathed in light. Even the most extreme weather conditions can be withstood, including a snow load of more than 2.7m and wind speeds of 250 k/ph. Available with self-cleaning glass for ease of maintenance. T&K can incorporate a number of different types of glass, to suit you and how the conservatory is to be used. This includes Low E glass, which offers better insulation, self-cleaning glass for less maintenance and solar control glass. Solar control glass reflects more heat from the sun away from your conservatory. Here at T&K, we install a range of other conservatory roofs. Choose from a Supalite or Ultraroof tiled roof, or opt for one of our stunning lantern roofs. Bear in mind that lantern roofs are only suitable for usage on conservatories or orangeries that have a flat roof.